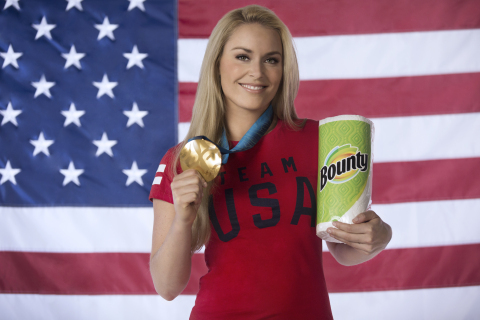 CINCINNATI--(BUSINESS WIRE)--Today officially marks 100 Days Out to the Olympic Winter Games, and Bounty – the Quicker Picker Upper and sponsor of the Games – is joining forces with Lindsey Vonn for an inside look at how she’s preparing to be the quickest of quick on the slopes. 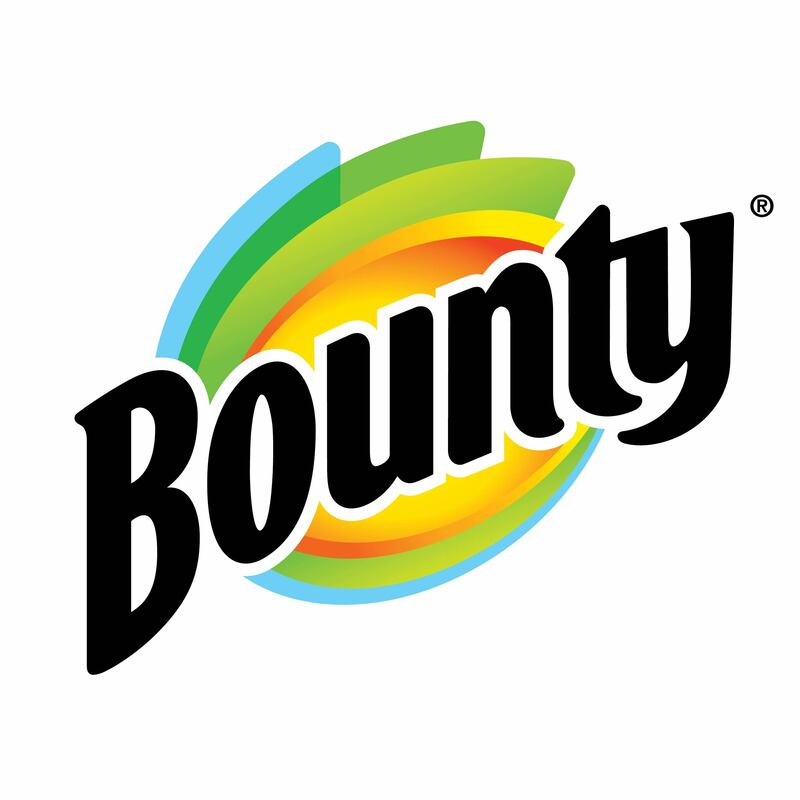 Vonn and Bounty share a unique trait of being quick, which is essential for Vonn on the slopes – just a fraction of a second can impact gold medal status. Vonn’s training routine emphasizes the element of speed and ways to enhance it, in order to perform her quickest at PyeongChang 2018. 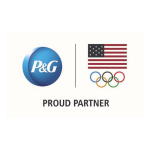 Vonn is qualifying to compete in alpine skiing events during the Olympic Winter Games PyeongChang 2018, where she hopes to achieve her quickest race runs of all time. 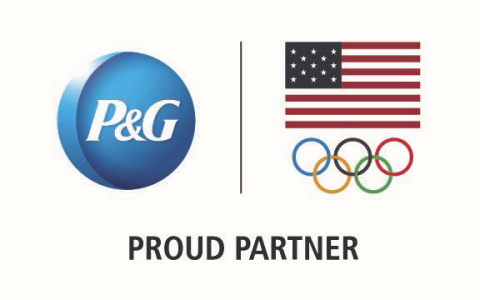 People can learn more by visiting Facebook.com/Bounty or following us on Twitter at Twitter.com/Bounty to stay up-to-date on Bounty’s Sponsorship of the Olympic Winter Games.